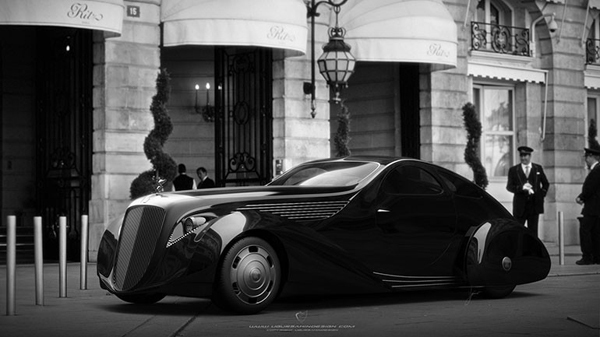 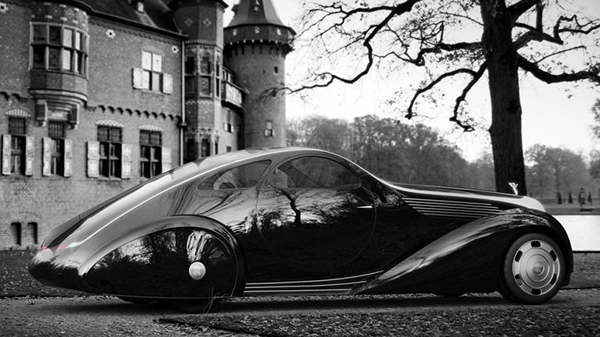 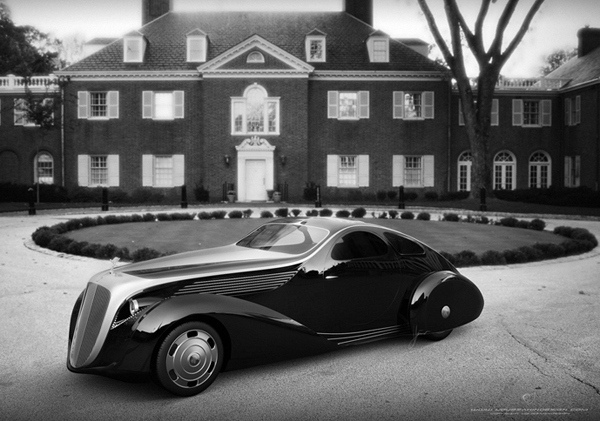 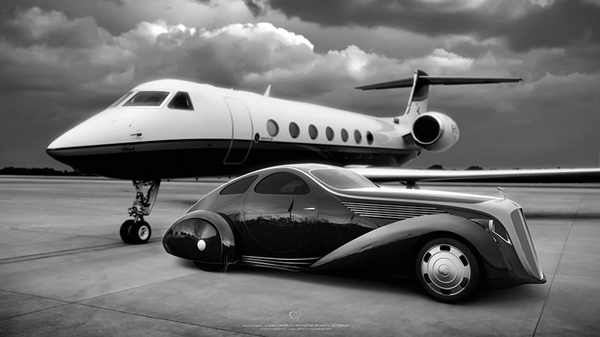 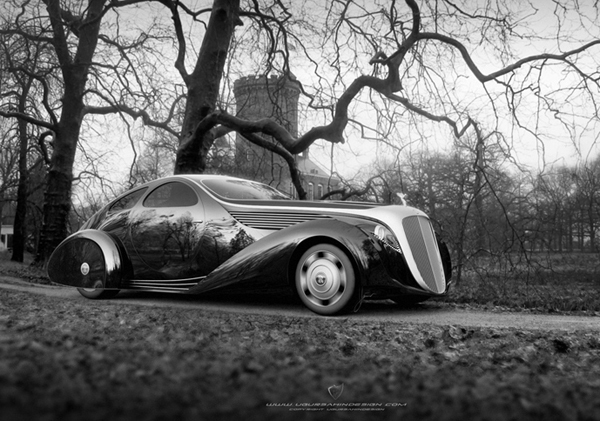 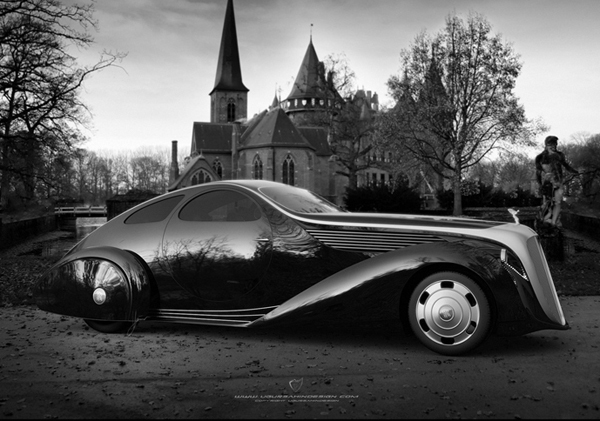 Turkish automotive designer Ugur Sahin has recently presented his own version of the Rolls Royce Jonckheere Aerodynamic Coupe. 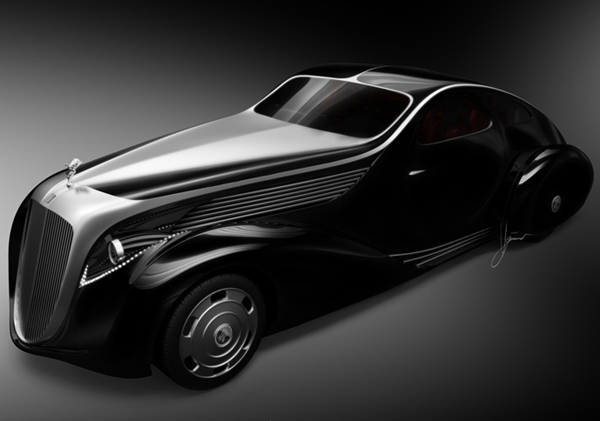 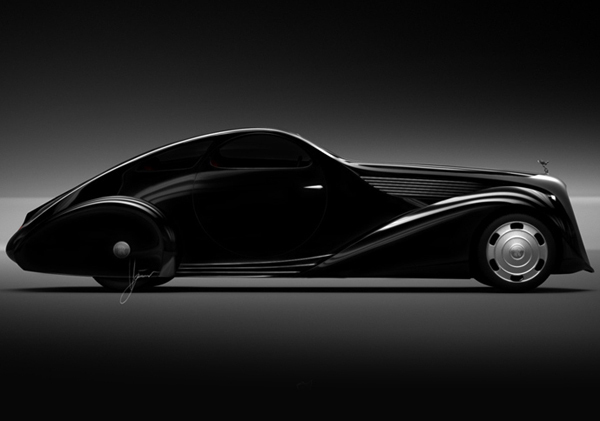 The main goal of this design was to respectfully reinterpret the original Rolls Royce Jonckheere Aerodynamic Coupe I, which was built in Belgium by Henri Jonckheere and his son Joseph Jonckheere in 1935. 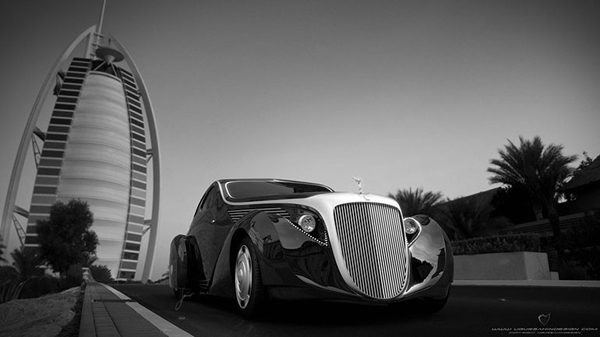 What has remained from that company is currently manufacturing bodies for cars and buses. 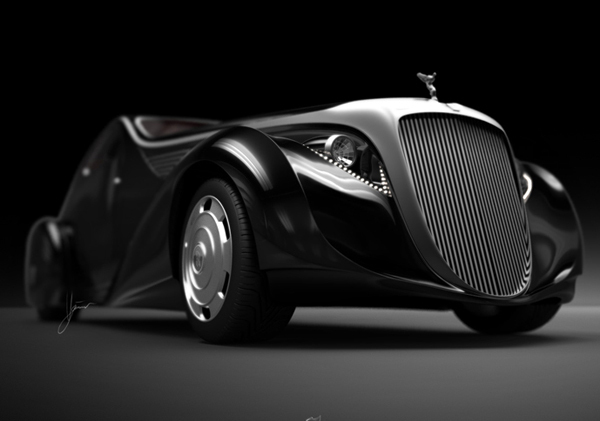 They’ve asked Ugur Sahin to give a new appearance to their most appreciated project. 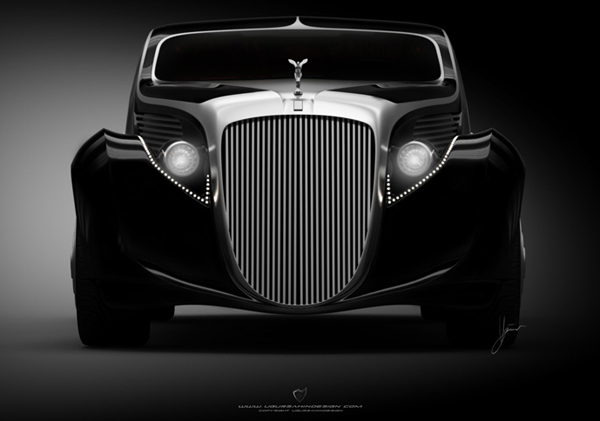 Infusing a new look to a 77-year-old car is not an easy thing to do but Ugur Sahin pulled it off with a redesigned massive front grille and revised round doors that pay tribute to the original model. 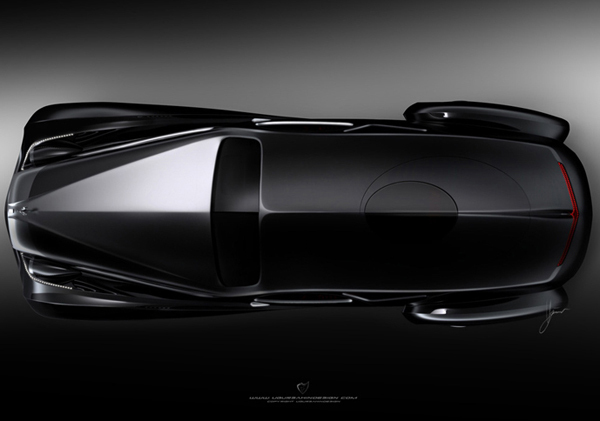 At the back it adopts similar bold styling with just a few subtle changes that don’t change the car’s stance and main proportions. 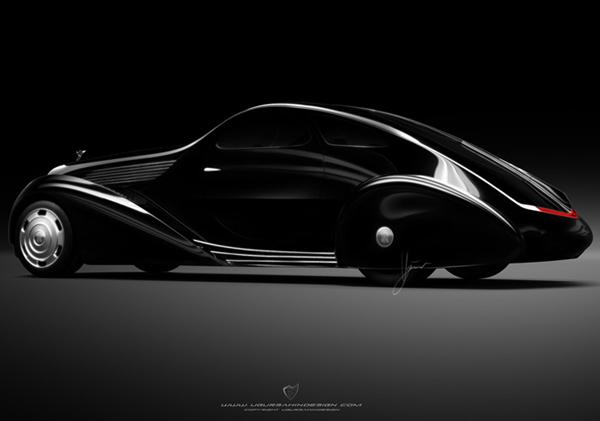 Currently Ugur Sahin is negotiating with potential investors and parties who are interested to become involved in the project in order to build an exclusive “One-Off” car which is destined to give its owner the ultimate feeling of luxury. 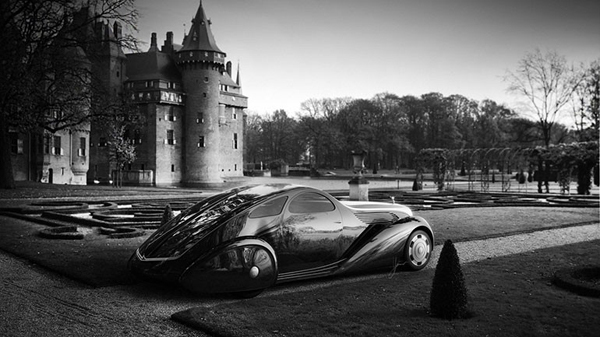 If you like superior concept cars – check other our post: 15 Best Concept Cars of Largest Automakers.